Sri Lanka is a beautiful country, a year-round destination filled with culture, nature, wildlife, and hospitable people. Colombo, the capital, is a ‘must-do’ for any visitor as the city offers a fascinating mix of the colonial past with modern living. 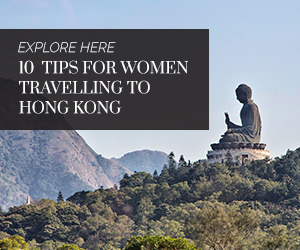 You will find stately colonial buildings sitting comfortably alongside Buddha statues and modern shopping malls. If you’re new to Colombo, here are 10 things you must know before packing for your trip. Sri Lanka is fast growing as a tourist destination and just like in most cities, a female traveller venturing out alone in the night can call for trouble so exercise caution. When you travel solo, it is necessary to blend in than stand out. Wear clothes that cover your knees. 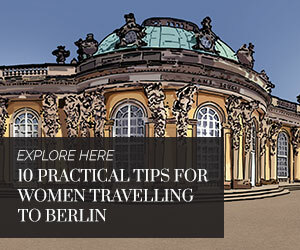 Avoid shorts and opt for track or harem pants instead. Do not accept help from boys at the beach. It’s best to take public transportation like buses instead of hiring a taxi. Most times, it is about using common sense and going with your gut feel. The locals are friendly and ready to help anytime (be wary of people who are ‘too friendly’ though) and most of them speak English. 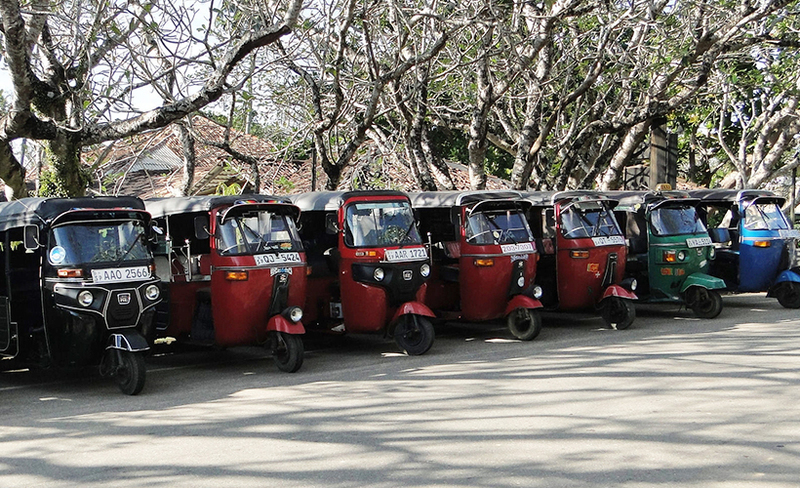 Ditch the taxi and take a tuk-tuk to commute between places in Colombo. Buses have good connectivity too, and are cheap and ply the whole city. They are either government-operated SLTB (Sri Lanka Transport Board) buses or privately-operated buses. The former are painted in red whereas private buses are painted in white, and covered with stickers of the company that runs them. Do note that some seats, usually those in the front and closer to the driver, are reserved for monks, who are well respected by Sri Lankans. Do not occupy those seats. Sri Lankan is a food paradise; local cuisine is generally spicy and known for its rich flavours. If you can’t stomach too much heat, ask the chef to go easy on the spices. A typical meal consists of a generous portion of rice, three to four varieties of curry, poppadom (deep-fried rice crisps), dried fish, and meat. For an authentic Sri Lankan meal, visit Upali’s by Nawaloka where food is served on a banana leaf and the curries in clay pots. They also serve delicious hoppers, a bowl-shaped pancake made of fermented rice batter and coconut milk. 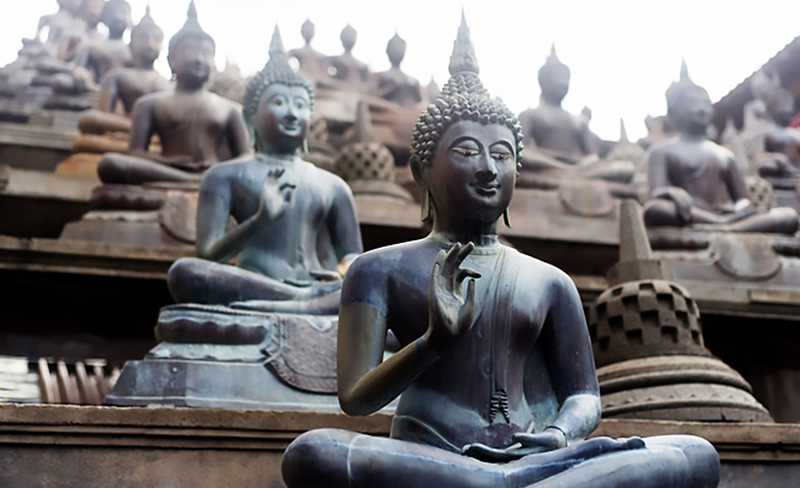 Over 70% of Sri Lanka’s population are Buddhists while the remaining are Hindus, Muslims and Christians. 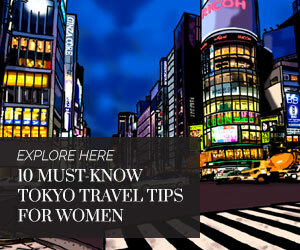 This multi-religious city is home to many temples, churches and mosques that exist in harmony. Make time to visit the Gangaramaya Buddhist temple, which dates back to over 2,000 years; Kalani Raja Maha Viharaya, which is significant to Buddhists; the famous Wolvendaal Church that was built in 1749, during the Dutch era. Remember, when visiting these sacred spots, dress modestly and cover your knees. Colombo is also a shoppers’ paradise. If budget is not a constraint, head to Odel, the fashion house of Colombo. Looking for some cool beach wear? Shop from Barefoot or Arugam Bay Label. If you want local, handmade products, the Eco Maximus store is a good place to start. They produce beautiful notebooks, albums, jewellery, photo frames, and folders from handmade paper that is produced using elephant dung. Colombo has been home to some of the best masters in architecture and their built heritage lives on. One such property is the Colombo No 11 Residence. 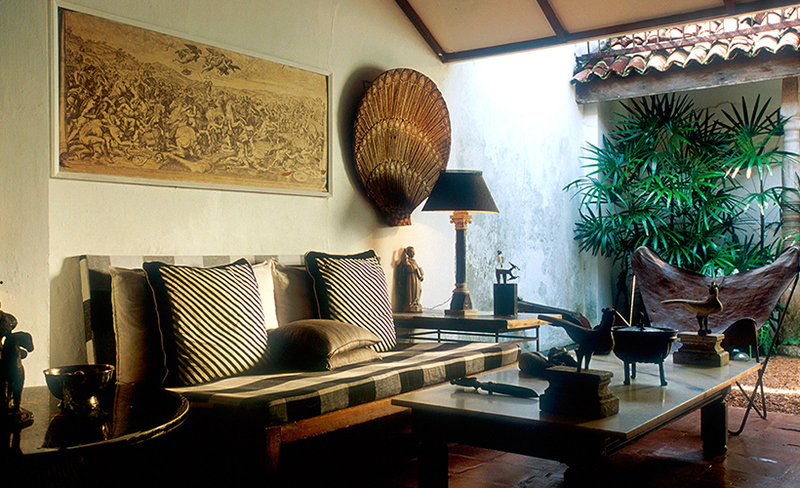 Built by the late Geoffrey Bawa, Sri Lanka’s architectural guru, this iconic property is where he lived and worked. The house remains unchanged and is open for public viewing, with prior appointment. You need to carry local currency as they do not accept cards. Entrance is around LKR1,000 (about USD6.50) per person. Vendors will usually quote a higher starting price, knowing very well that tourists tend to haggle. This is a normal negotiation practice in Sri Lanka and Colombo is no different. When you are offered a price, express astonishment, shake your head from left to right saying it is too much, and sometimes, you may want to walk away. They will call you back and offer you a lower rate. Start by offering 50% of the price quoted by the vendor and then slowly work your way up – never settle for their initial asking price. 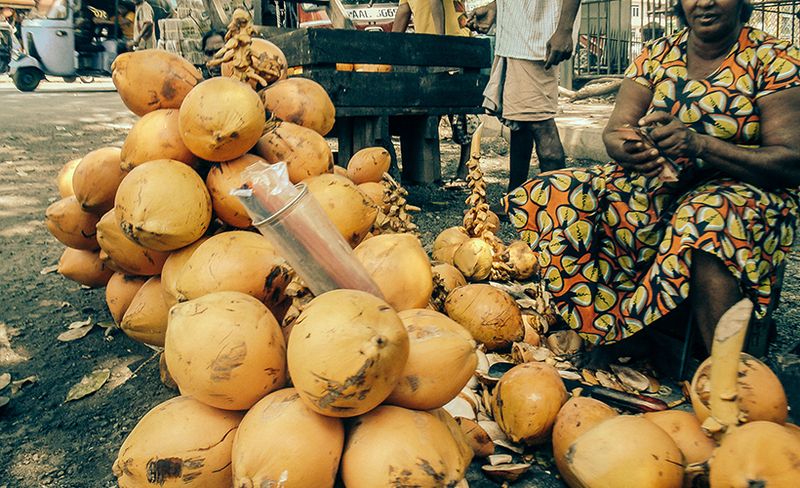 Also called thambili, the King Coconut is sweeter than regular coconuts and can be found everywhere in Colombo. Indigenous to this tropical island, this bright orange coconut is packed with health benefits. It is a powerful re-hydrant as its natural electrolyte levels are almost identical to that of the human body! King Coconut also helps in digestion, boosts metabolism, and is often used in Ayurvedic treatments. Chugging the refreshing beverage is also a good way to beat Sri Lanka’s heat! Pettah is an bustling open-air market where you can experience local flavours, sights, smells and be caught up in the Sri Lankan hustle and bustle. This is where most of the country’s trading is done The fruits and vegetable market in Pettah is one of the most exciting places to check out, for its variety of fresh produce. If you have never tried wood apple (Diwul), you can do that here. This unique fruit has a bizarre smell, and tastes sweet and tart at the same time. Pettah is also a great place to stock up on jewellery, perfumes, and cosmetics. 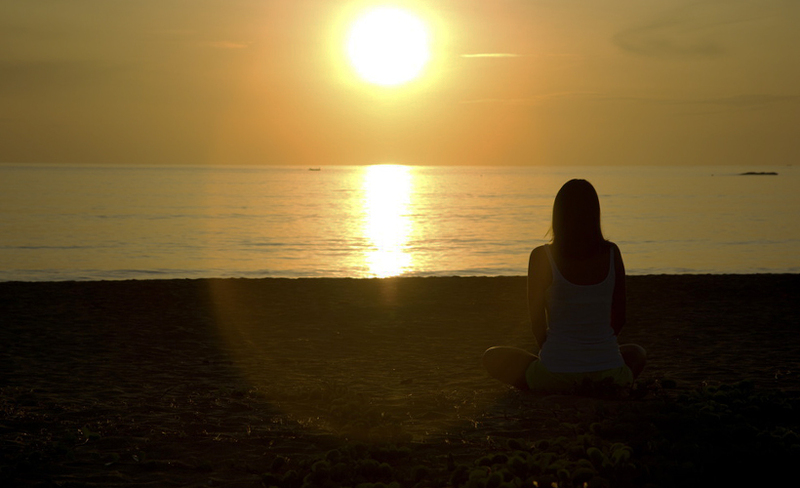 As the day ends, head to Mount Lavinia, where you can enjoy a few drinks, and wait for the golden sunset. You may also want to take a dip in the ocean but note that certain times of the year may not be conducive for swimming; if you don’t see anyone in the water, don’t go in. Bavani is the founder of two start-ups, ichiqoo.com and swapp. She is also a free-spirited writer, a marketing professional, a mother and an avid travel enthusiast.